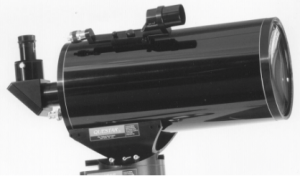 The Questar Seven has the same optical perfection and Maksutov design as its little companion the Questar 3.5 telescope. 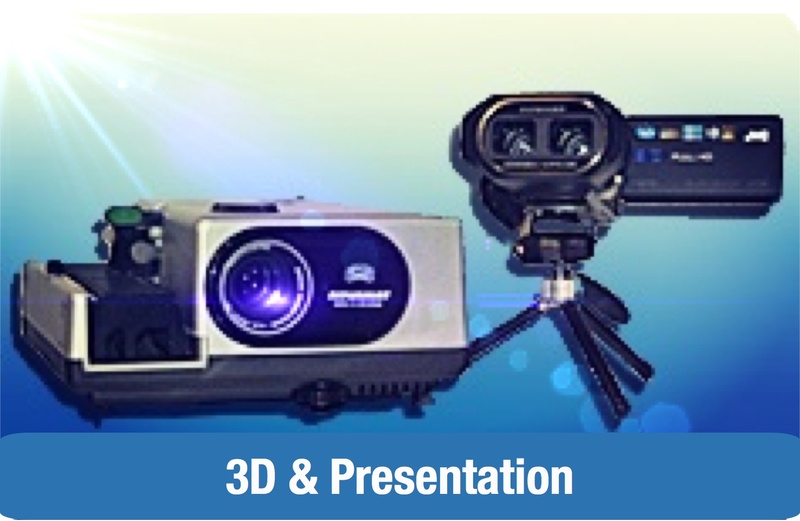 Both are of the same superb quality, but the Questar Seven has twice the resolving power, four times the light grasp and two times the effective focal length of the Questar 3.5. 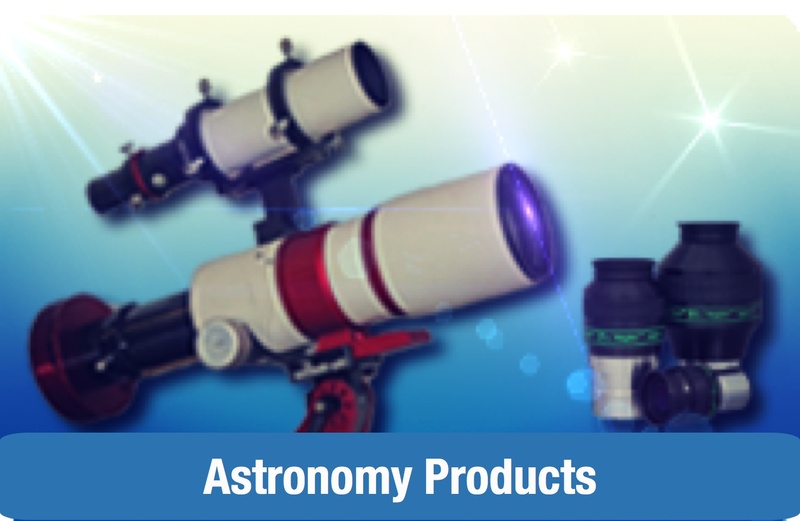 The Seven is a powerful instrument for both astronomical and terrestrial observing and photography, and in modified form is used extensively in many special and industrial applications. Like its famous companion it delivers resolution of planetary and lunar details to its theoretical limit, and photographs lunar, planetary and deep sky objects normally beyond the capability of a telescope of its size. 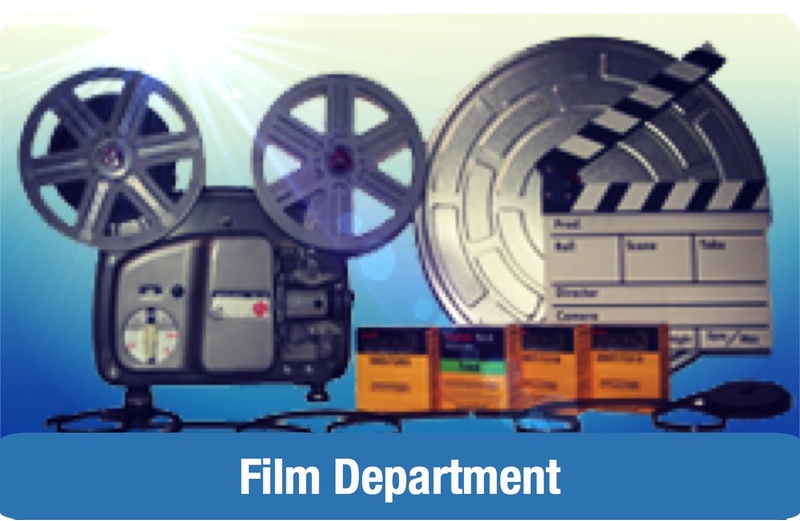 Like the Questar 3.5, the Seven is photo visual, with the same built - in controls, such as finder system, axial photographic port and power changes by just flipping a lever. It has a centrally supported mirror with linear precision bearings and internal focusing which permits the freedom of a movable focal plane for the best use of visual and photographic accessories with virtually no image shifting typical of other telescopes on the market. The Questar Seven will bring observatory level performance to you in a portable package that can be set up in just a few minutes. The Astro 7" is based on the acclaimed Questar 7" Maksutov design. 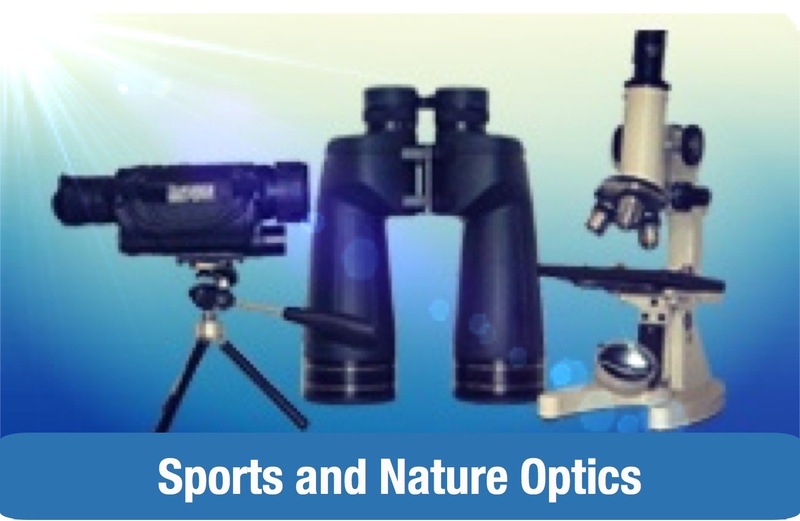 The combination of unsurpassed optics with a simple rugged design contribute to making it the idea medium to high magnification lens by changing eyepieces or adding optional auxiliary lenses to change EFL. The system is set up to use 2" slip type eyepieces via the 2" mirror diagonal. The 7" diagonal can be adapted via eyepiece adapter to accept 1.25" or the Questar Brandon. The Astro is light, compact, and well-balanced; its configuration makes it perfect for use with eyepieces, video and night vision, and photographic equipment.